Huay Kaew waterfall one of well-known resting space in Chiang Mai. Let goes to the never ending of enjoyment natural attraction in Chiang Mai, our Huay Kaew waterfall. Even though Chiang Mai is taking a bit long time to visit from the Bangkok, Chiang Mai is the most selected choice for every tourist both Thai and foreigner to visit. Not only the civilization and business gathering of the town but also Chiang Mai is one of the provinces that has a lot types of attraction. 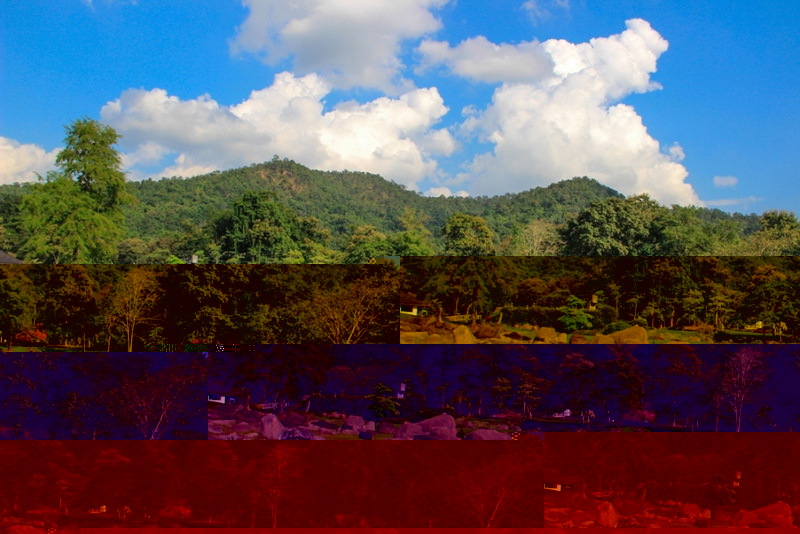 The natural resources is around in Chiang Mai too. In additionally, Chiang Mai has a lot of popular natural tourism in the northern of Thailand such as national park, important garden of Thailand, waterfall, forest, and etc. The Huay Kaew waterfall is one of the well-known natural tourism for both Thai and foreigner too. Therefore, I will let you know much more about our beautiful one waterfall, the Huay Kaew waterfall for being your choice while you planning to take a tour in Chiang Mai in long weekend. What do we have seen in our miracle natural attraction, the Huay Kaew waterfall? Our Huay Kaew waterfall is ready to be fulfill your natural site experiences for every tourist bot Thai and foreigner from 8:00 a.m. to 5:00 p.m. in every day. The recommended duration for taking a sight is in entire of the year. This is difference from other waterfalls because you can see the abundant of water and variety of natural environment in this Huay Kaew waterfall. 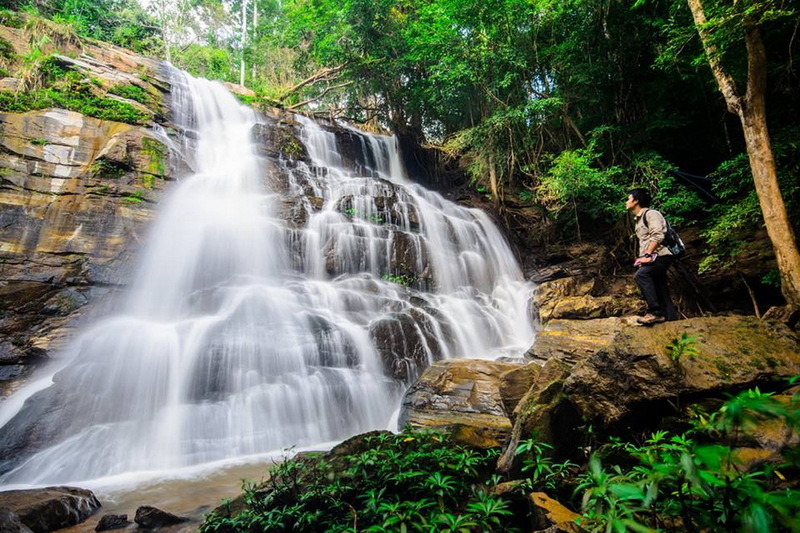 Our Huay Kaew waterfall is the best choice for taking sight a getting some photo of your restful life. The stream in the waterfall is a bit cold and quite clearly so, it is good for playing in water to move out your strain from your mind. Try to keep the fresh breathe and sit down with thinking out of work is the best recommend way to getting the perfectly restful time in your day. The best recommend activity, is to join the natural trail. 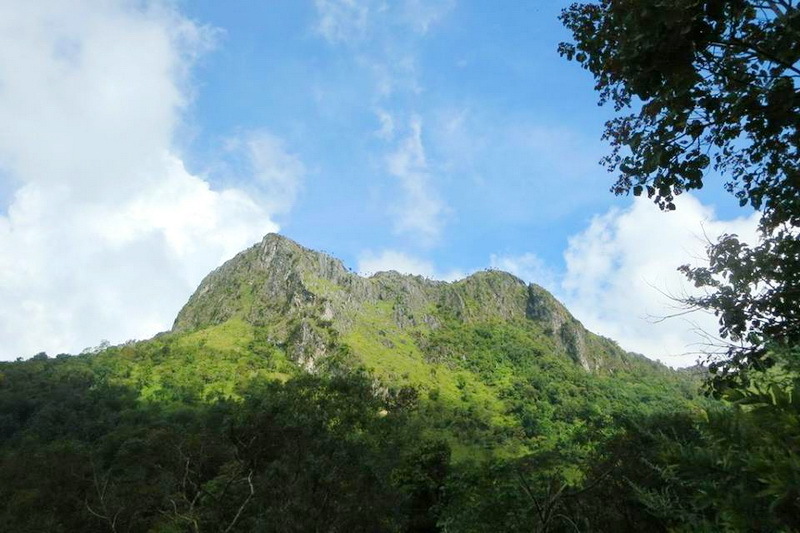 There is one interesting natural trail start from Huay Kaew waterfall to Wang Bua Ban waterfall and Pah Ngerb cliff in respectively, taking the distance for 10 kilometers approximately. There is my best recommendation activity because you can see the good sight of the perfectly variety environment site in our Huay Kaew waterfall. 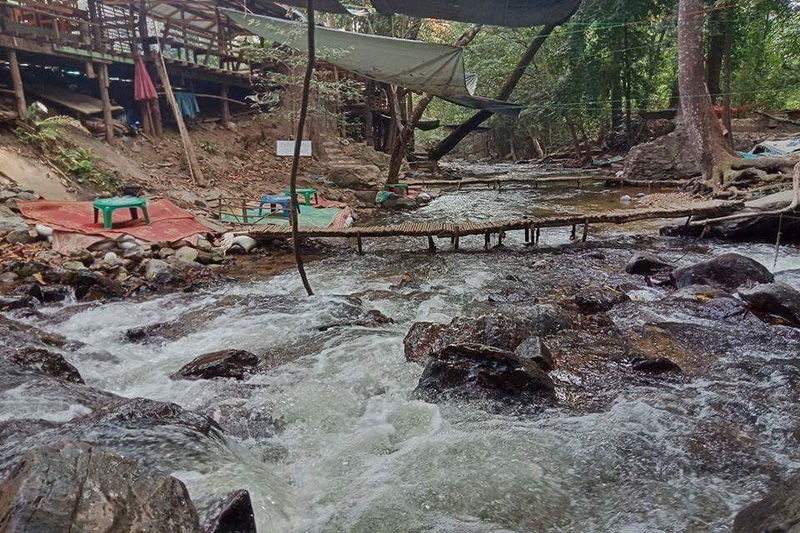 Notice that, there is no toilet in our Huay Kaew waterfall. If you need to take out the urines, there is the toilet has provided only at the entrance of Huay Kaew waterfall. 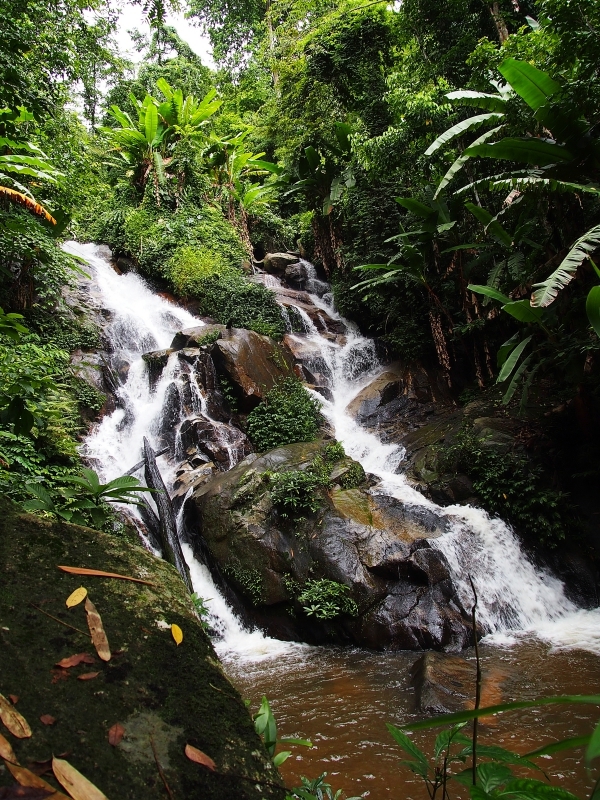 How do we getting to our beloved waterfall in Chiang Mai, the Huay Kaew waterfall? There are two options to getting to our Huay Kaew waterfall, which are by your own or rental vehicle and the public transportation. So let start with the way of getting by your own or rental vehicle. You can reach our destination is Huay Kaew waterfall in several direction. By the way, there is one recommended direction is begin from the central city of Chiang Mai. Moving forward in direction of the Chiang Mai zoo around 5 kilometers. Then, pass away our Chiang Mai zoo for around 500 meters approximately, you will meet the Kru-Ba-Sri-Wi-Chai monument (The monument created for respect the Wat Phra That Doi Suthep). Lastly, take a turn on your left and go along in the direction for a while. 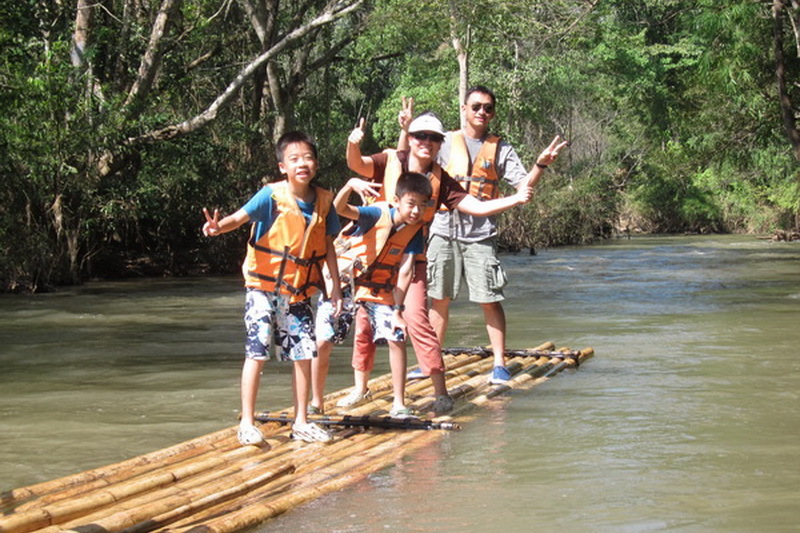 Then, you will reach to our wonderful natural resources of Chiang Mai, the Huay Kaew waterfall. Do not be afraid with getting lost of direction, There are many exactly perceptible guideposts for you to following to the destination. Just try to pay a bit attention with the guidepost on beside the road. Nowadays the Google Map can help you to get the destination in lightly. 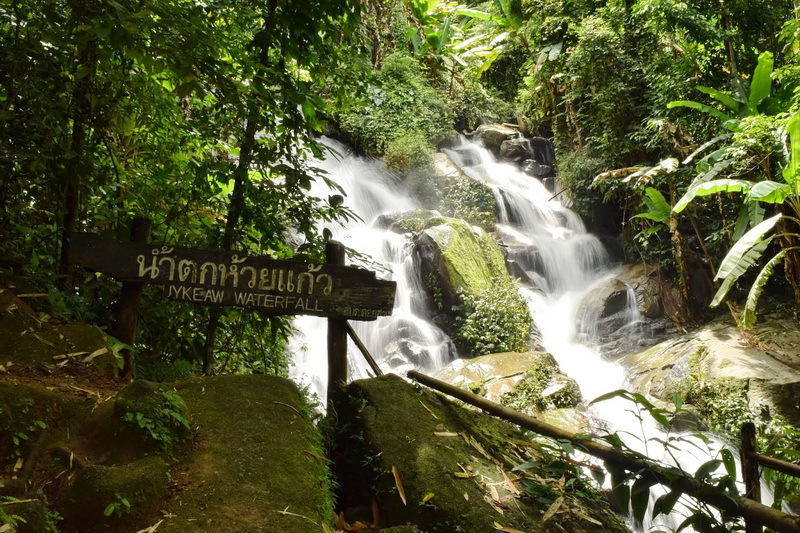 The next option to getting our Huay Kaew waterfall is by taking the public transportation. Let’s taking from the central public transportation in our Chiang Mai. As my recommendation, is taking a red minibus to the Chiang Mai zoo. Then, walking to the direction of the Doi Suthep – Pui National Park for few minutes you will meet the Kru-Ba-Sri-Wi-Chai monument too. Lastly, turn right and walking along in direction for few minutes as 500 meters approximately then, you will here to the destination, our beautiful Huay Kaew waterfall in finally.